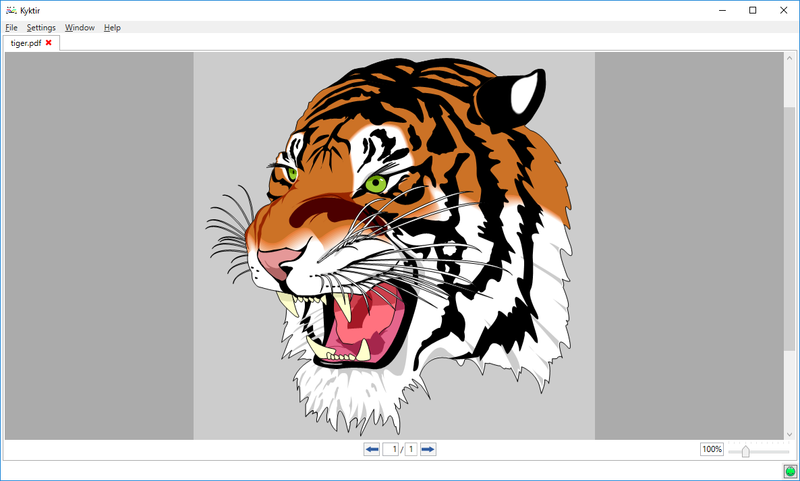 Kyktir is a free universal file viewer application. 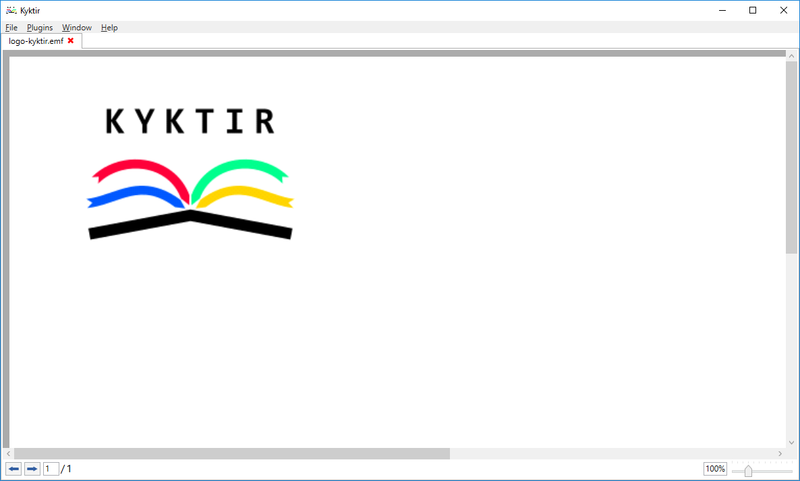 Kyktir is available for Windows only. Download now to install the application! Find out what Kyktir is capable of! Kyktir allows you to open specific file types and render their content. 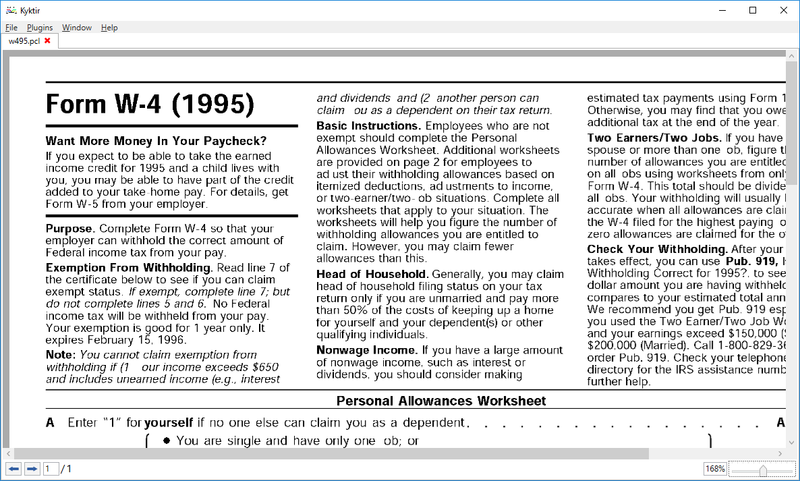 It is for example a useful tool to open PCL5 print jobs that someone else printed. Is a file not rendering as you expected? Contact our support and we'll try to make Kyktir better. Kyktir is in constant development. © 2019 Winking. All Rights Reserved.